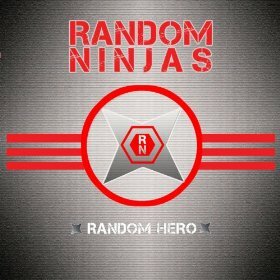 Random Ninjas album mix released! I took a break from movie mixing to go back to my roots and mix a rock album for the band Random Ninjas. It was great to mix a record again. I mixed this one at my home studio in L.A. Check it out on iTunes today! Previous Post The Lone Ranger mix! We’re in the home stretch.